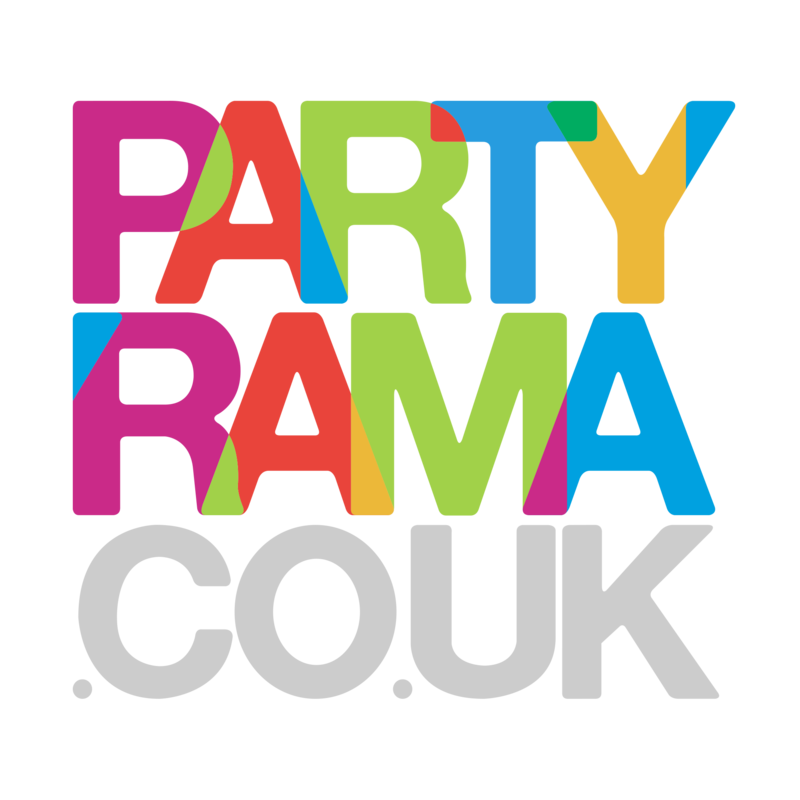 Accessorise your Halloween party with the super range of Halloween Party Accessories at Partyrama. With a wide range of accessories to choose from, there’s something for Halloween events of all shapes and sizes. Our pumpkin carving kits are fantastic fun and an excellent addition to the family festivities, while Halloween themed cupcake kits and cake picks will take your party bakes to the next level. Straws, tea lights, cutlery wrappers and lots more help you complete your party. Enjoy free delivery on orders over £50, while if you’re doing last minute Halloween party shopping then our next day and weekend delivery options are there to help! Make this Halloween a truly memorable one with Halloween Party Accessories from Partyrama.